Beauport Mazda offers you second chance financing in a pleasant environment where our advisors understand your needs and want to help you. At Beauport Mazda, we’ll be able to help you obtain the financing you’re looking for regardless of your credit and financial situation. We understand that financial problems can happen to anyone. This shouldn’t stop you from buying the vehicle you need. Come today to Beauport Mazda and let us take care of you. 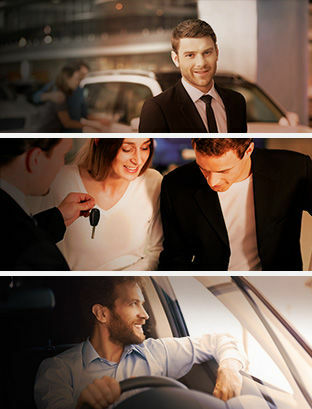 We’ll be able to help you find the vehicle that meets all your needs and will respect your budget. With a second chance financing plan, it’s even possible to restore credit. Come and meet us today at Beauport Mazda and see how we can help. We are waiting for you!